While it is certainly likely that a Toyota Celica with balding tires has been pushed, pulled and repaired by its occupants on nearly every major transcontinental route, there are some basic systems that should be considered for a reliable, self-supported journey. The details will be covered later in the article, but there are two essential principles. 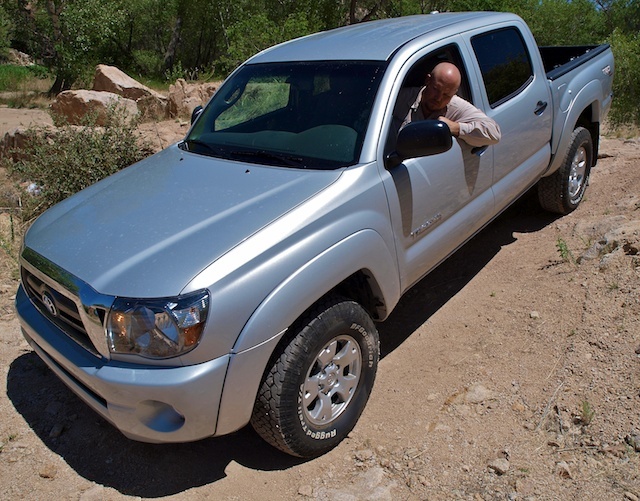 The Toyota Tacoma – An example of the “right” truck to start an expedition vehicle project with. II. Simplicity is Key: Determine the core requirements of performance, comfort and integrated systems before turning the first bolt. Simplicity is the solution for reliability and enjoyment of the adventure. The more complex the vehicle, the more a distraction it becomes in your travels. The more complex the modifications, the greater affect they will have on the base vehicle’s reliability. Keep it simple and spend more time enjoying the scenery. Match the valving and rate to the load while not exceeding GVWR. Limit “lift” to +60mm. The goal should never to be to install a “lift kit”, but to manage the increased load that comes with long-distance travel. This is achieved through spring rate and shock valving. 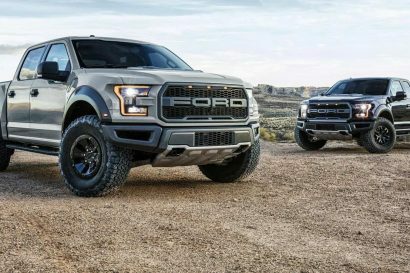 Additional chassis clearance may also be required depending on the terrain, but the goal should be to limit suspension height changes to 60mm or less. Match the tread to conditions and limit increase in tire diameter to +60mm. Install a high-volume, 100% duty-cycle compressor. 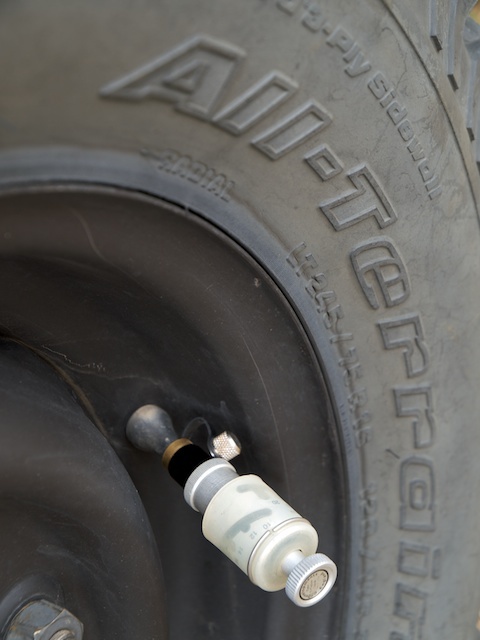 Tires are the most frequent failure-mode during overland travel. Selecting the correct tires for the load and terrain is essential for reliability and traction. It is recommended that the tire height not increase more than two-inches larger than the largest standard tire for that vehicle in stock configuration. It is also recommended that the tire width increase be limited or if possible, kept at the same width as stock. This will allow full compression travel and full turning radius. Select the tread design based on the environments you will likely be traveling in. Match the load rating to GVWR and ensure that only LT (Light Truck) tires are used. Along with a quality tire, a means of adjusting tire pressure and repairing punctures will be a frequent requirement. A good compressor should be fitted to the vehicle, along with an efficient means of deflation/adjustment (or else the tendency will be not to deflate them). A comprehensive tire repair kit should be a permanent addition to the vehicle kit. Install frame mounted recovery points front and rear and have several means of self-recovery. Front and rear frame-mounted recovery points suitable to 1-1.5+ GVWR. It is important to know the rating of stock recovery points and their suitability as a connection for dynamic and static recoveries. 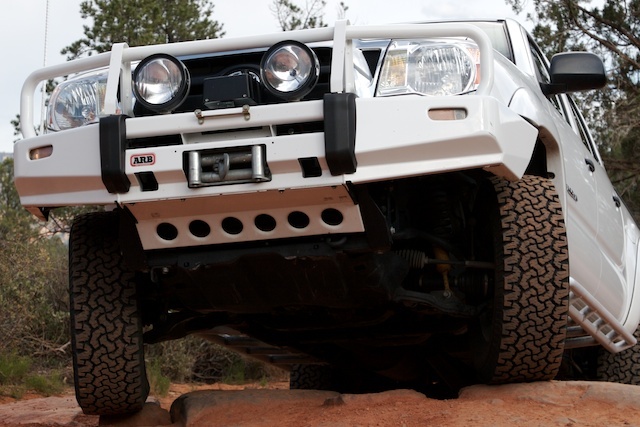 In environments where deep mud or snow is planned, a vehicle-mounted 12v winch is advisable. 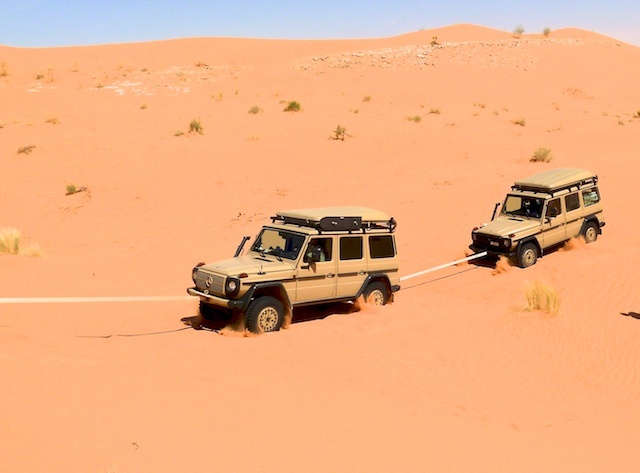 In most other conditions and when traveling on established routes, a 12v winch is less of a priority, especially at the cost payload or travel budget. Support equipment must be efficiently organized and properly secured. Thought should be given to the method of storage and the time it takes to access critical or frequently used items. A big stack of Pelican cases works for a weekend campout, but will grow old quickly on a longer trip. Start with a dual level platform or drawer system and store frequently used items within reach. Move heavier items far forward in the chassis and down low. Tools can often be stored under the driver and passenger seats in tool rolls. All equipment must be lashed down, bolted down or nested. When traveling in convoy, or as a means of long-distance communications, install a HAM radio. Install a mobile radio with VHF simplex TX/RX capabilities on the 2M band and (if your license permits) HF for ultra-long-distance communications. Mobile units in the 50-85 watt range will easily achieve 50 miles in open terrain. Familiarize yourself with the radio laws in the countries you are visiting, which might require creative mounting or use of a HT (Handy Talky) unit. Spend the time to get your HAM license and leave the CBs for the truckers. 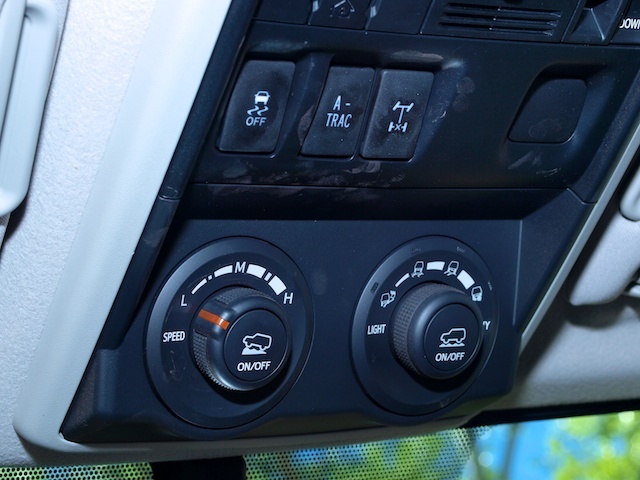 When conditions dictate, install or option driver-selectable locking differentials. 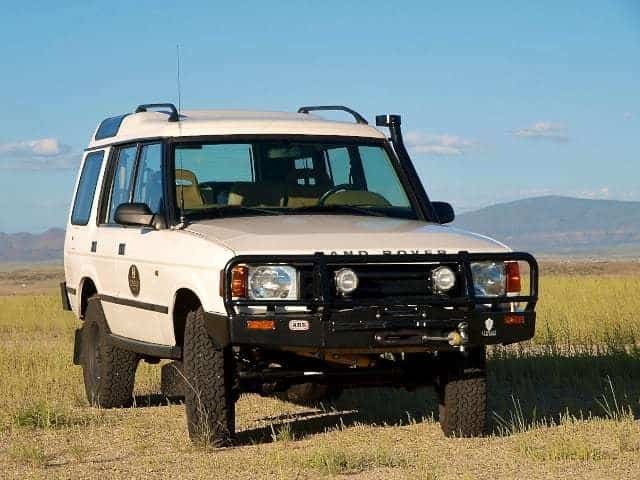 Many overland adventures include technical terrain or rapidly changing conditions (think rainy season coming three-weeks early to Guatemala). Traction performance is achieved through tire design, suspension articulation and traction-aiding devices. Traction-aiding devices vary from computer driven brake-traction-control to driver-selectable locking differentials. Additional options include clutch-style limited slip units and mechanical/automatic differentials like the Detroit locker. Mechanical differentials have the advantage of reliability and simplicity, but are not selectable, which can result in unwanted or unpredictable handling characteristics. 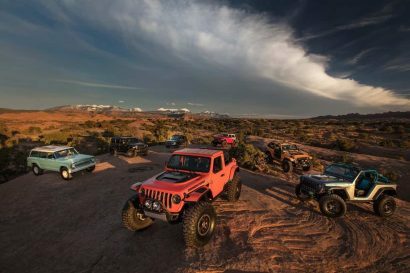 Ultimately, factory-fitted selectable locking differentials are best, like those found in the Mercedes G-Class, some Toyotas and the Jeep Rubicon. Isolate the house and vehicle electrical systems and install a dual-battery system or secondary means of charging. 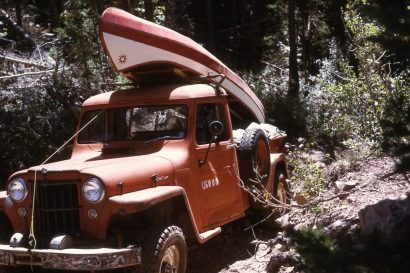 The nature of vehicle-based adventure travel results in all mater of electronics requiring 12v power. Inverters charge laptop computers and 12v sockets power GPS units and fridges. These auxiliary systems must be isolated and fused from the vehicles electrical system. The only common connection between the auxiliary and factory electrical systems should be to the battery or dual-battery system. Use a low-voltage disconnect or a dual battery system to protect starting voltage and ensure the vehicle has a secondary means of charging, like a dual-battery, solar panel, and/or a spare alternator. 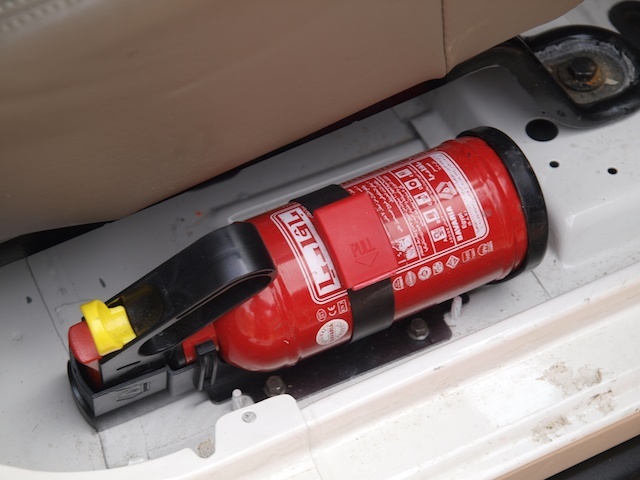 Employ active and passive security practices and install a fire extinguisher and first aid kit as part of the permanent vehicle kit. 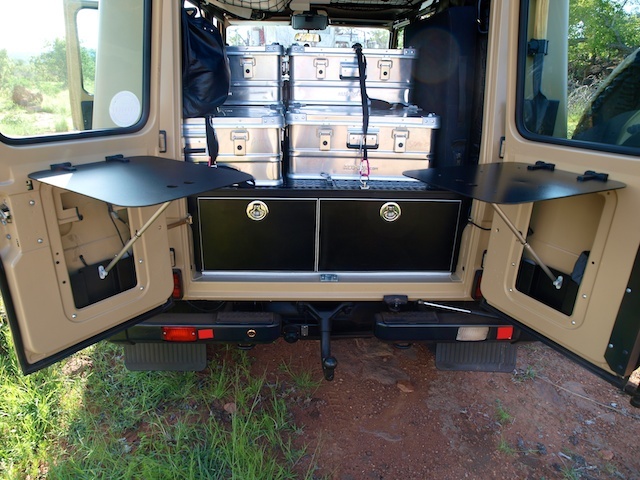 Vehicle security is a consideration when traveling in developing countries. Vehicle security should be approached by active and passive means, active being a visible deterrent like a steering wheel lock, reduced visibility into the cabin, not leaving valuables visible, etc. Passive security systems should also be considered, but with a caution. Ensure that they can be completely bypassed should a starter interrupt. Permanently installed safety items should include two safety triangles and a fire extinguisher accessible immediately by the driver. While not a vehicle mounted modification (this blurs into equipment), make sure you also have a comprehensive first aid kit and safety vest readily accessible as well. Install durable and efficient auxiliary lighting for forward/reverse fill and house systems. Despite best planning, inevitably we drive at night, sharing the road with donkeys, ox carts, drunk Hondurans and a million tire destroying potholes. We also explore remote backcountry routes in developed countries where driving at night can be part of the challenge or a necessary means of making up time from problems earlier in the day. Lighting should be thought of in simple terms, primarily dictated by the speed the vehicle will likely be traveling. Race trucks have a dozen lights because their engine and suspension can deliver triple-digit speeds, requiring massive fill and 400-yard forward illumination. Start simple and fit a high-quality and securely mounted pair driving lights to the front bumper. Try to match color temperatures with the headlamps and aim the lights to provide good fill on the passenger side and good distance on the drivers side. Australians will typically do this with a spot and driving pattern pair. Install a driver selectable auxiliary backup lamp as well and mount it high to provide both driving and camp illumination. Fit a quality reading lamp to the interior with a red filter to allow map reading without affecting the drivers night vision. Protect the vital components of the vehicle from the unexpected. Think of the front bumper and underbody skid plates as an insurance policy. Driving in the third world is the most dangerous thing we do as travelers and even the smallest accident can leave a vehicle inoperable – the vehicle is your lifeline, home and means of completing your adventure. Install a solid, frame-mounted from bumper that protects the headlights and radiator from impact. Hitting an Impala at 120 KPH can total a vehicle and leave you stranded. 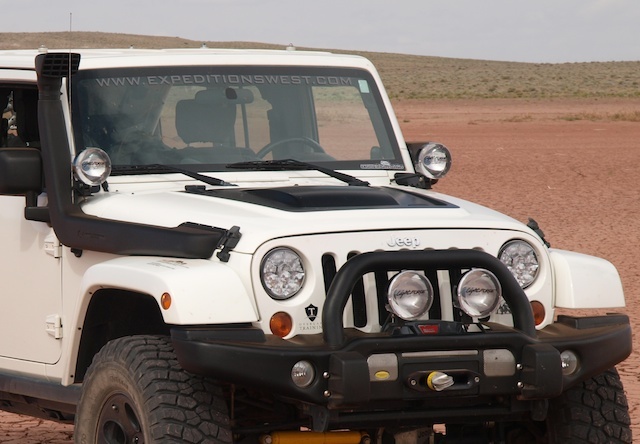 The front bumper should also serve as a mount for a winch and auxiliary lighting. Secondarily, the steering, differentials and engine/transmission/transfer case should also be protected from damage if the road conditions dictate. If your plans include driving off of improved surfaces, protect the soft bits that will get you home. Note: Each one of these items will be covered in detail in future articles. Terrain, conditions and travel goals may require adaptations of these recommendations. Common sense should always be a filter. Warning: Any modification to a vehicle can result in compromises to safety and handling. Make any modifications with full knowledges of these risks.